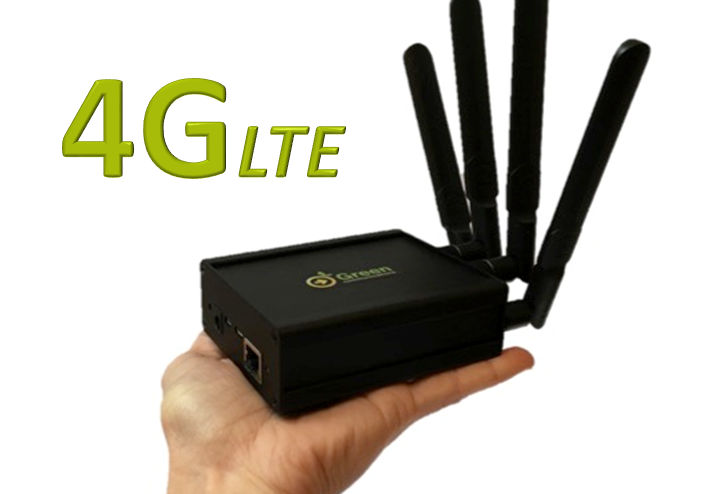 Green Communications releases the YOI-4G/LTE, a new low power Mesh router equipped with a 4G modem to connect a Green PI network to Internet. Green PI is a battery power based networking solution to create a mobile Internet infrastructure. The new YOI-4G/LTE provides Green PI with an Internet access that propagates through the network to extend the 4G/LTE coverage inside tunnels, buildings or for temporary events.